Croatian Football Federation was awarded in Best Digital Fan Engagement Campaign category at UEFA's traditional ceremony. Every year, UEFA presents awards to national football federations for special marketing achievements in five categories, with Croatian Football Federation being one of the winners in 2014. The award ceremony was held in Cascais, Portugal, during the UEFA KISS Workshop. Croatian Football Federation was awarded for its FIFA 2014 World Cup project Be Proud, in Best Digital Fan Engagement Campaign category. Nine other football federations applied, including FIGC (Italy), FA (England), and FFF (France). The statistics proved that HNS social networks are the most popular in Europe, considering internet access and availability, while HNS was praised for its strategy of engaging fans via exclusive and prompt "behind the scenes" stories and images. It has been noted that HNS runs its digital platforms without support of other agencies. The award was presented by UEFA Executive Committee member, Allan Hansen, who said: "These marketing awards showcase the very best in national association marketing and it is clear to all of us that your marketing and promotion of the game is developing quickly, hand-in-hand with your friends at UEFA." 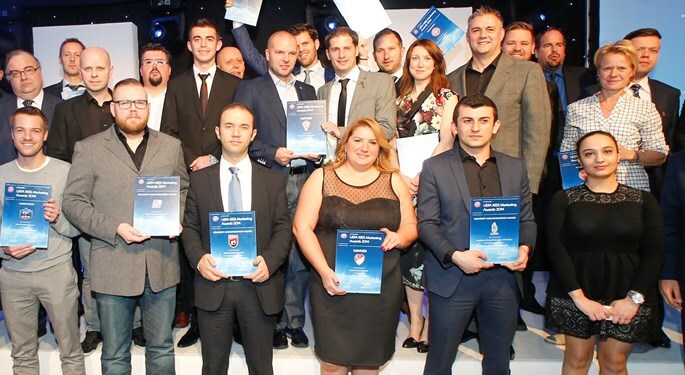 The UEFA award was accepted by HNS press officer Tomislav Pacak and event manager Alan Balen. "We have tried to show our fans how committed, passionate and hard-working are Croatian national team players in representing their country and making them proud. Therefore, we are proud to receive such an award, which represents a great achievement. 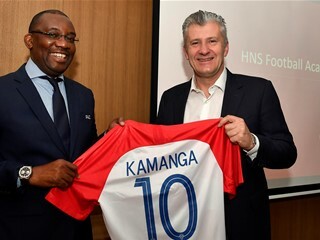 We are thankful to our very friendly players, to the HNS chiefs for support and to our fans, who follow the national team with amazing affection. We thank UEFA for recognizing our work, and this award will be great incentive for future projects", said Pacak. Among the winners were also the football federations of Turkey, Belgium, Netherlands and Malta. 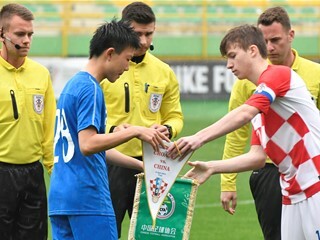 More on award ceremony can be read at UEFA website, while you can follow Croatian Football Federation on Facebook, Twitter, Instagram, YouTube, Vine and official website.